Have a happy and healthy holiday! 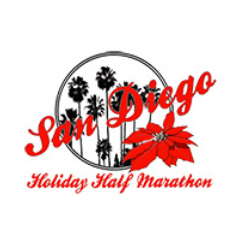 Come and join San Diego Holiday Half Marathon on December 15, 2018 at Hotel Karlan Penasquitos Dr, San Diego. Bring your family and experience all the fun and excitement! Unwrap some magic this holiday season! 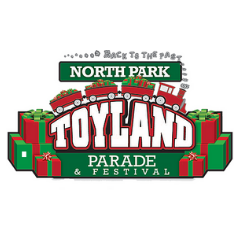 Come and celebrate the 55th Annual North Park Toyland Parade & Festival on Saturday, December 1, 2018 at North Park & South Park San Diego. Have a weekend full of family fun! The historic neighborhood of North Park will warmly welcome friends and family to bundle up and delight in San Diego’s most joyful parade. Gliding down University Avenue between Utah and Iowa Streets, this cheerful pageant will feel like a Winter Wonderland, as melodious marching bands, upbeat dance groups, cool vintage cars, beauty queens and city officials (and more!) warm your spirits. Santa Claus will be riding atop his merry red sleigh and bells will be ringing as loved ones snuggle up in the bright, frosty air. ‘Tis the season to celebrate the continued rejuvenation and growth of North Park! Hang your stockings and then mark your calendar for this year’s 55th Annual North Park Toyland Parade. As this winter’s most beloved holiday event, adults and babes alike will never want to leave Toyland. Mark your calendar! 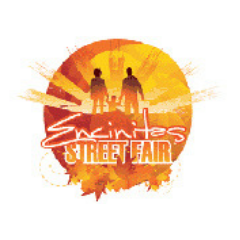 Come and enjoy the Encinitas Holiday Street Fair on November 18, 2018 at Coast Highway 101 between D and J Streets. Take advantage of free family fun, entertainment and a whole lot more! With 450+ booths, plus dozens of unique downtown retailers, the Encinitas Holiday Street Fair is a perfect opportunity to get a head start on your holiday shopping. Enjoy the music of popular local bands in The Lumberyard Courtyard and dance, music and other entertainment on the Community Stage next to Ace Hardware. Take your young ones to the Kids Zone for a variety of fun activities, and walk your furry friends into Dog Zone for some treats and special attention. Visit sandiego.org for more event details! Celebrate one of Mexico’s most culturally vibrant festivities Day of the Dead Festival on Saturday, October 27, 2018 at North Park & South Park San Diego. Come and learn about this vibrant Mexican holiday. The Day of the Dead Festival North Park is happy to be back for a second year to continue a tradition of celebrating one of Mexico’s most culturally vibrant festivities after the great success of our first-ever Dia de Muertos Festival in North Park last year. 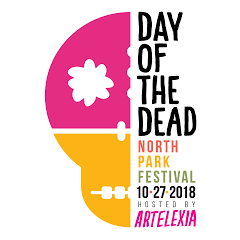 The Day of the Dead Festival North Park will feature a community altar, face painting, unique artisan vendors, popular food trucks, a spirit cantina featuring beer, mezcal and tequila vendors, live music, craft workshops and many other family fun activities for all ages. Hey, festival goers! 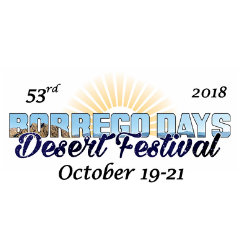 Come to celebrate Borrego Days Desert Festival on Friday, October 19-21, 2018 in the iconic green oasis of Christmas Circle. Have a weekend full of family fun! Come settle into the perfect spot before the Borrego Days Parade begins at 10:00 AM with a multi vintage plane flyover to kick off the fun. Sit back and relax as you witness the showcase of over 70 parade entries, eclectic and creative floats, beautiful automobiles old and new, equestrian groups, and so much more. In addition to the lineup, cheer on 6 marching bands as they compete to win first place and beautiful trophies! Learn and have a fun-filled day! 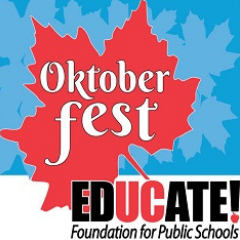 Be part of “Oktoberfest ” 10th Annual EdUCate on Saturday, October 13, 2018 at Standley Park on Governor Drive. You can help to improve the quality of education in University City public schools. There will be games, food, beverages, music, a bake sale, booths and a beer & wine garden. Each year Oktoberfest attracts thousands of San Diego parents, educators, and community members to this fun-filled afternoon that raises money to improve the quality of education in University City public schools. Don’t miss the fun! See you there! Visit uc-educate.org for more event details! Looking for a perfect event to bond with your family? Head over to Mission Bay’s Ski Beach and enjoy the 24th Annual Pacific Islander Festival. Learn the cultures and customs of Melanesia, Micronesia, and Polynesia. 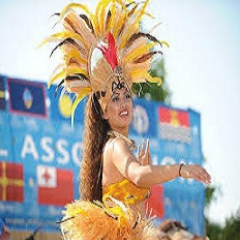 The primary purposes and objectives of the Pacific Islander Festival Association shall be to promote charitable and educational projects for the benefit of everyone, but with emphasis on the Indigenous People of Melanesia, Micronesia and Polynesia. And also to provide educational and cultural resources to everyone, but with emphasis on the Indigenous People of Melanesia, Micronesia and Polynesia. See you there! Visit sandiego.org for more event details! Let your family have some fun! Bring them to the Family Mural Project on September 7, 2018 at Timken Museum of Art. Your family will enjoy new and exciting ways to experience art. 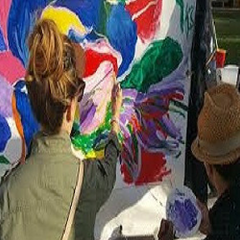 Help paint a large mural in front of the Timken, then go inside for an art treasure hunt. Each date has a unique activity, highlighting different paintings in the museum. Everyone in the family can be an artist and a detective, and discover the wonders within the Timken! Open to all ages; registration not required; admission is always free. Watch and enjoy the 42nd Annual World Bodysurfing Championships to be held adjacent to the Oceanside Pier on Aug 18-19 2018. This is the perfect event to witness the 350-400 bodysurfers from around the world! 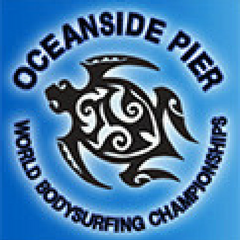 BeachSport.org announces the 42nd Annual World Bodysurfing Championships to be held next to the Oceanside Pier. The Men and Women’s Grand Champions will be announced Sunday afternoon on the final day. The contest is scheduled to start at 6:30 AM each morning with age competition taking place as noted below. WBC reserves the right to change the projected schedule based upon the actual number of applications received. Experience this one of a kind festival! If you find insects creepy, this event will surely make you appreciate them! 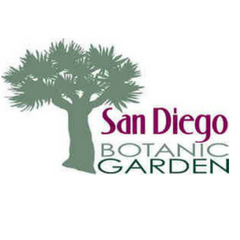 Head over to San Diego Botanic Garden on July 21 – 22, 2018 and feast your eyes on thousands of fascinating live insects, lizards, snakes and the famous “Madagascar hissing cockroaches”. Your kids will surely enjoy this event! Don’t miss out. See you there! Entomologists and other bug experts will be available for questions at several information booths that will teach and entertain children and adults alike. Visit sdbgarden.org for more event details!